The benefits of the professional grade supplements we offer include working with manufacturers that have the highest quality processes to make each product. These companies test the active ingredients to ensure potency and purity. 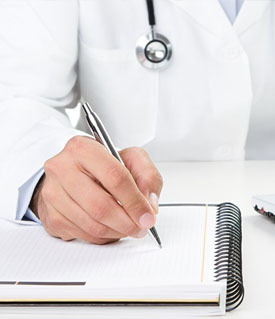 Our natural health products are hypoallergenic, they have no unnecessary binders and excipients. This improves absorption. So when you buy a professional grade product you are guaranteed purity, content, the most effective herbal extracts and the highest percentage of active ingredient. You are going to get a hypoallergenic well absorbed product. 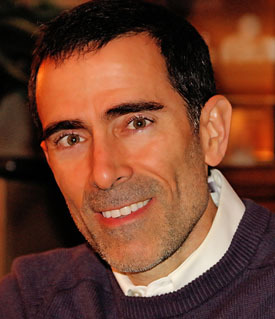 Dr. Adrian has thousands of patients that report great results. Patients get discounts which make these products very affordable. The following recommendations are intended to provide guidelines for general diet and nutritional supplementation. 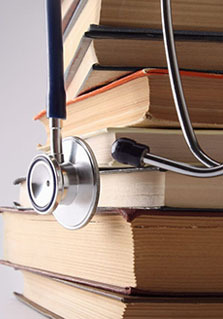 This will be the backbone for health restoration and disease prevention that can be employed by all readers. Let's begin with diet. Truly the food that you eat is the foundation for your health, happiness and success on this planet. The age in which we live offers some of the very worse food and some of the very best foods. We only need to have the knowledge to stay on the straight and narrow path. Avoiding the bad food is a good place to start. These include simple sugars, refined starches, processed devitalized food, trans fat, heated oils, hexane extracted oils, chemical additives, most wheat, dairy and GMO. A copy of my "Diet for Life" is posted on this website. All sugars are best minimized. This does not include fresh or frozen fruits or carrots as they contain phytochemicals that help your body utilize the fruit sugars without damaging effects. Raw honey is okay in "small" amounts. Flour products raise sugar and insulin and lead to high cholesterol, inflammation, weight gain and prediabetes. Bagged chips, crackers, cookies and other snack foods are devitalized and may taste good but will make you tired and increase aging. Trans fat is hydrogenated oils or partially hydrogenated oils. Think of this as 'poison' because it is. 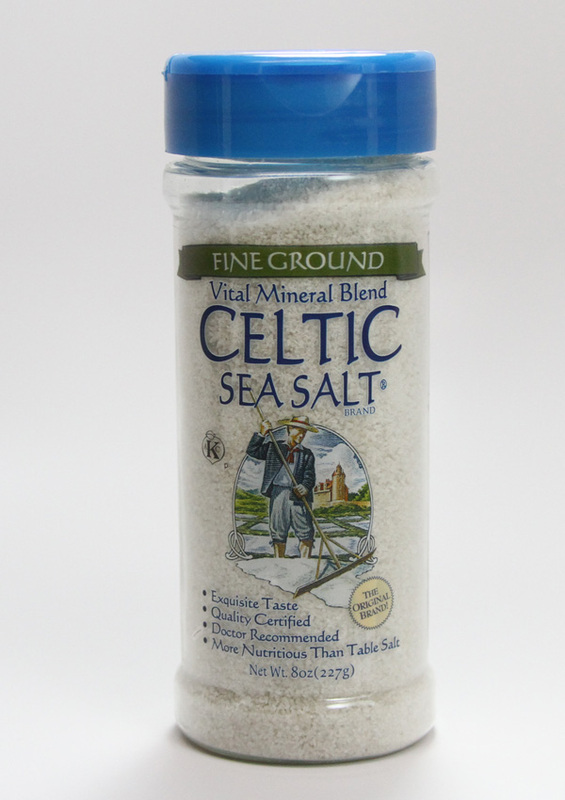 This promotes cell membrane dysfunction, cancer, clogged arteries, and heart attacks and strokes. If an oil is not unrefined and cold pressed, it is then hexane extracted (hexane is a harmful solvent that leaves residue in the oil). Wheat today is not what it was a century ago thanks to modern agriculture. As a consequence it is more allergenic and more inflammatory. Stopping it can help arthritis, mood, autoimmune disease and weight control. Dairy basically is best avoided if it is not raw milk. A little aged parmesan is okay for some as is occasional organic yogurt. Most people feel their best with no dairy. Dairy increases weight, asthma, respiratory infections, diabetes, GI issues, skin rashes, mucus congestion and post nasal drip. Raw dairy may have health benefits for those who can handle lactose. GMO is genetically modified. I suggest you research the work of Jeffrey M. Smith Seeds of Deception. GMO is easily avoided by eating all organic. Nonorganic corn products including corn syrup are usually GMO as is most soy. Consider GMO poison. The major chocolate manufacturers use GMO now to increase their profits. An indication of how bad this candy is for you is evident by the fact that left over raw ingredients used to be donated to local farmers. Not anymore as animals that eat the pieces that fall off the conveyor belts can get sick and die. Unfortunately, the uneducated public eats this happily. Please review my Diet for life handout for 'what to eat'. Key points are 1) emphasize hormone free, preferably organic poultry, and some red meat and minimal fish (due to mercury and toxins) 2) eat protein 1st to improve digestion 3) eat sprouted grain products and make organic short grain brown rice a keystone of your diet (soak the rice for 8-12 hours and rinse before cooking) 4) increase intake of raw veggies and fruits and some steamed or lightly cooked veggies 5) USE POWER TOOLS like juicers and high powered blenders to maximize raw phytonutrient intake (this will help you heal and have energy). My smoothies are made in a high speed blender (Blendtec or Vitamix of Omega's new blenders) using either filtered water or carrot juice as the liquid. Leafy greens, such as organic or home grown kale, collards, dandelion greens, parsley, even cabbage can be mixed with frozen blueberries, strawberries, mango, pineapple, fresh apple and small amounts of raspberries. 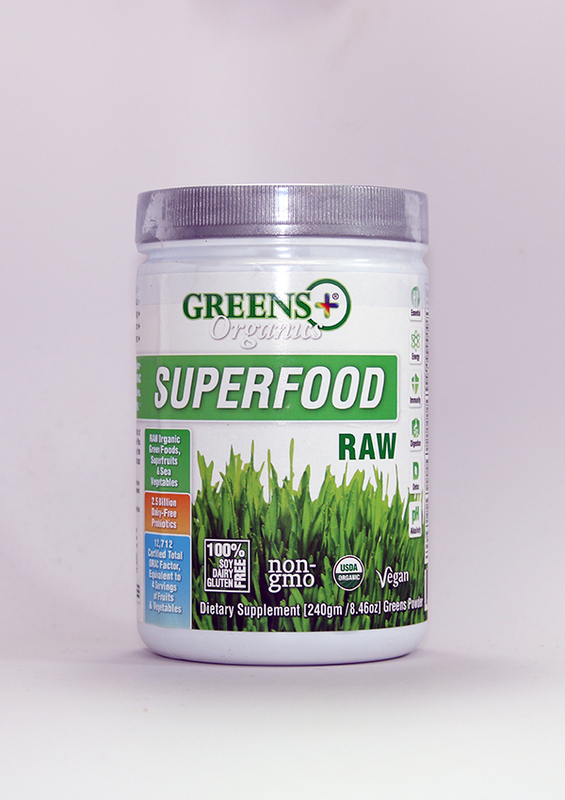 Some patients add lecithin granules or a green superfood like our Greens+ powder. These smoothies are the closest thing to the Holy Grail of youth. See Diet For Life handout. If you want to feel well, you must exercise. At least walk every day and do basic yoga stretches. The downward dog posture and others that 'extend' the spine are most important. I do the downward dog and 'cobra' (where you look up at the ceiling from the pushup position) in bed before nodding off. I recommend hanging from your hands from a chin up bar and hanging from an inversion table regularly to increase disc height and prevent the typical compression of discs and loss of height over time. It is good for posture. Hug your partner a little each day it keeps peace and may be good for your health. 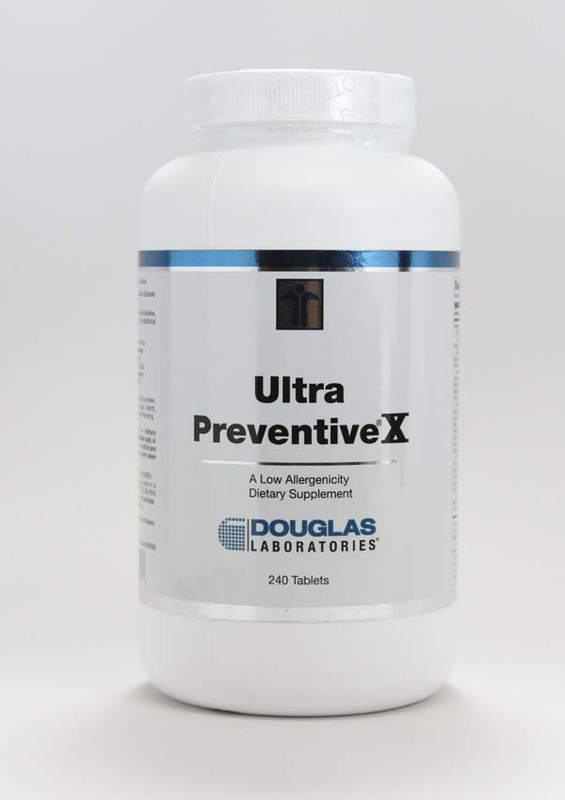 Ultrapreventive III and X multivitamin (Douglas Labs): These are my favorite multi's. The III model has the most important nutrients whereas the X has most everything known to the nutrient industry. 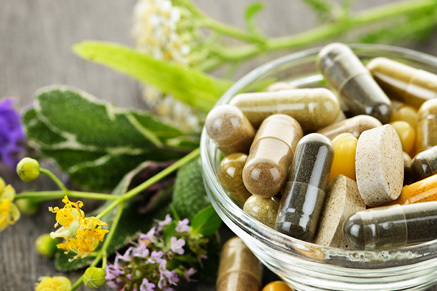 In my experience many patients do not feel well taking the full doses of any multivitamin although some take the full recommended 6 or 8 caps per day with no digestive complaints. Therefore, I hedge my bet and tell patients to take only 2-3 caps per day 3-4 days per week. I freeze the bottle as it lasts a long time. This represents the best man made nutrients (although the X has some natural super nutrients). 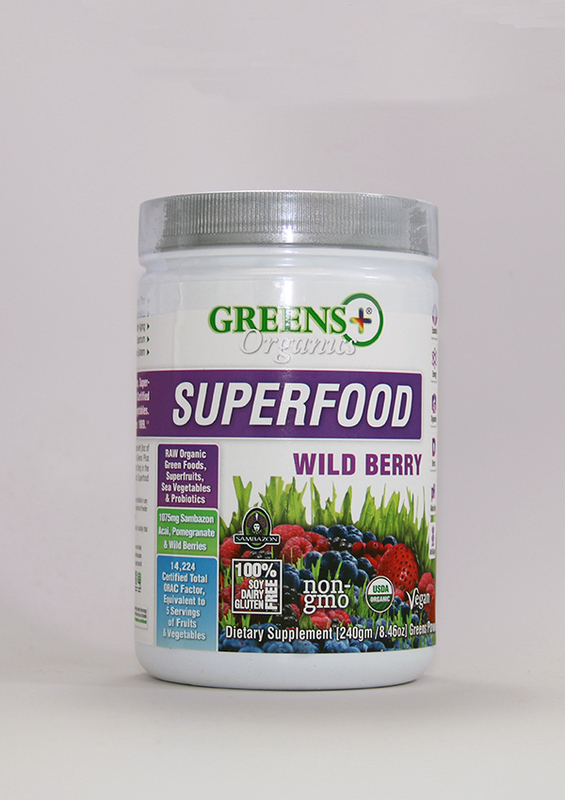 Greens+: This is a superfood combination product (the original one). I prefer its taste and freshness over most competitors. It represents the best 'multi' that nature has to give. It comes in a green powder or caps. Please keep cold (I freeze the container). 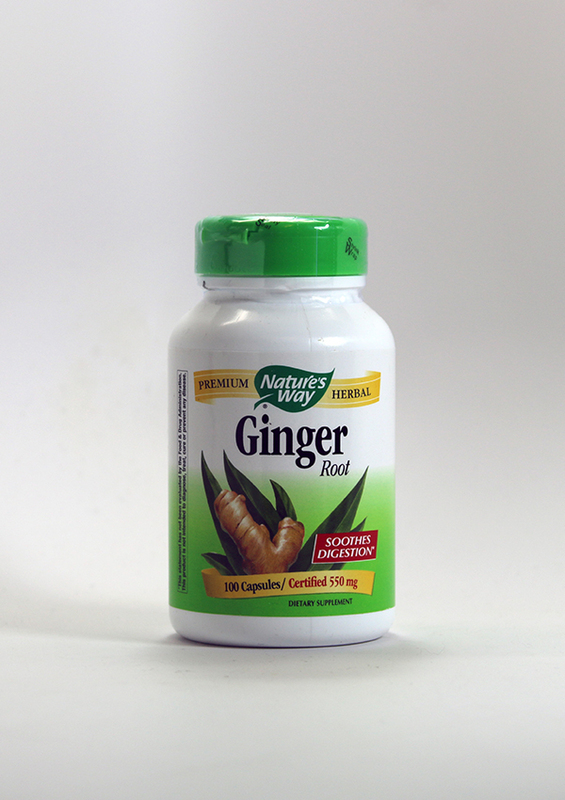 Like the multi, I tend to take a little less than the bottle recommends: 6-8 caps or 2 tsp 5 days per week. Feel free to take more if you do well on it. This will increase energy and provide many micronutrients and antioxidants not available in grocery store produce. Their Energy Bars are a great way to get the Greens+ in a really healthy organic almond butter based bar. The bars make a nice dessert after a protein rich lunch; esp. a spicy dish. Vitamin C: Humans do not make vitamin C while most mammals do. A dog would make 15,000 to 18,000 mg daily if they were a human size. I recommend taking the buffered form if you tend to have an overacid stomach or aphthous ulcers. I take the Ascorbic Acid form in a dose of 3-5000 mg daily and buffer the acid with my green smoothies which are an antacid. Divide the dose throughout your day. 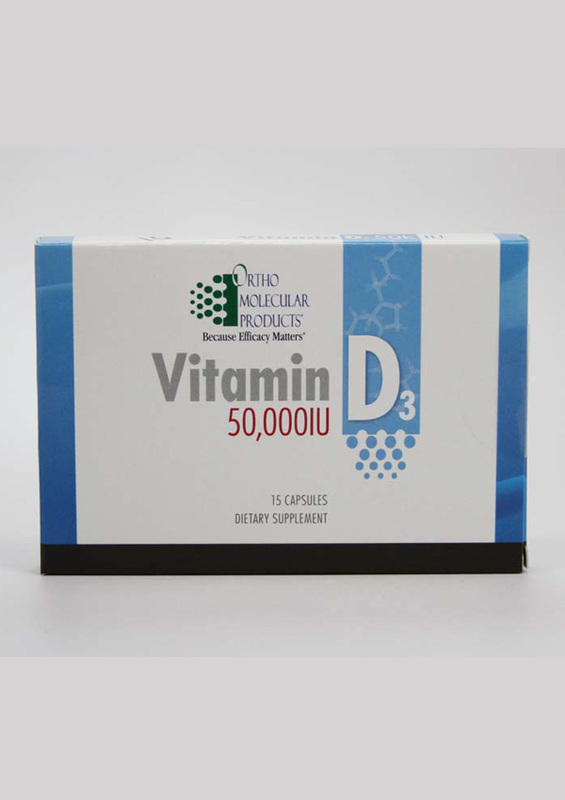 Vitamin D3: Unless you live near the equator and catch the rays with a lot of exposed skin, you will be deficient in Vit D. If you have not been taking it, you will be either below the reference range or on the bottom of the range. 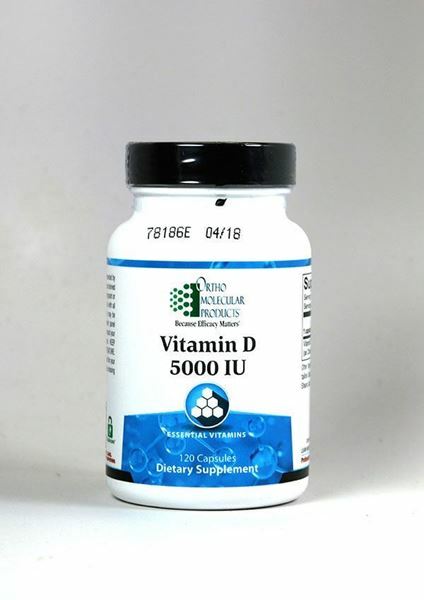 I recommend 10,000 IU daily for 3 weeks followed by 5000 daily unless you get a lot of summer sun in which case you can skip a few days per week. 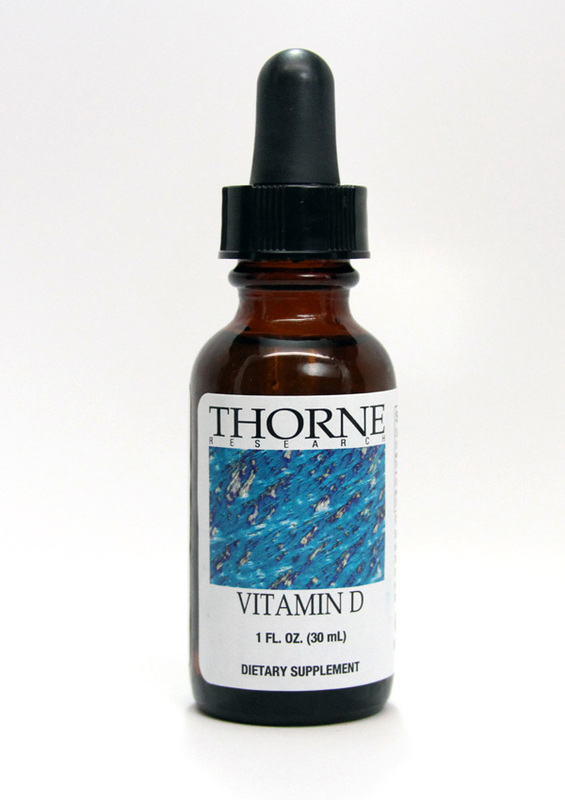 Since Vit D is stored in the body, you can take 10,000 every other day or 50,000 every 5 days for a maintenance dose. 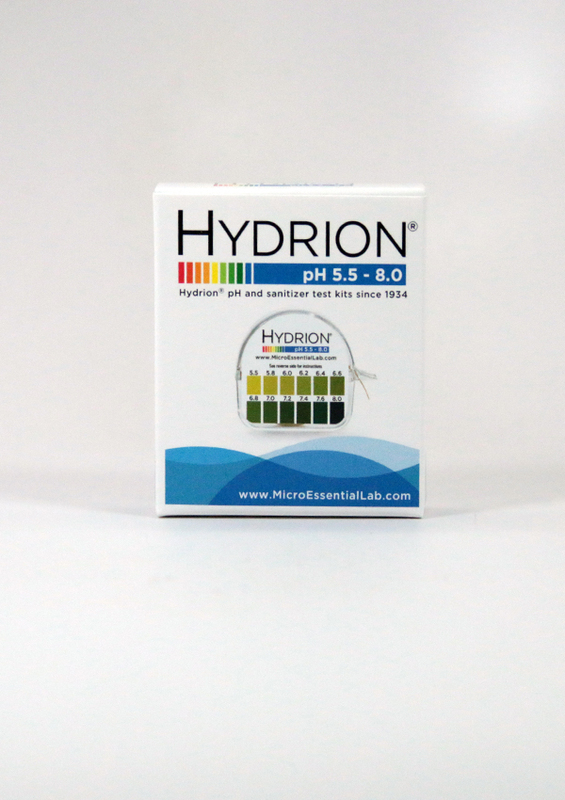 If you have cancer, you must optimize your level close to 85 (measure a 25 hydroxy D3 level). 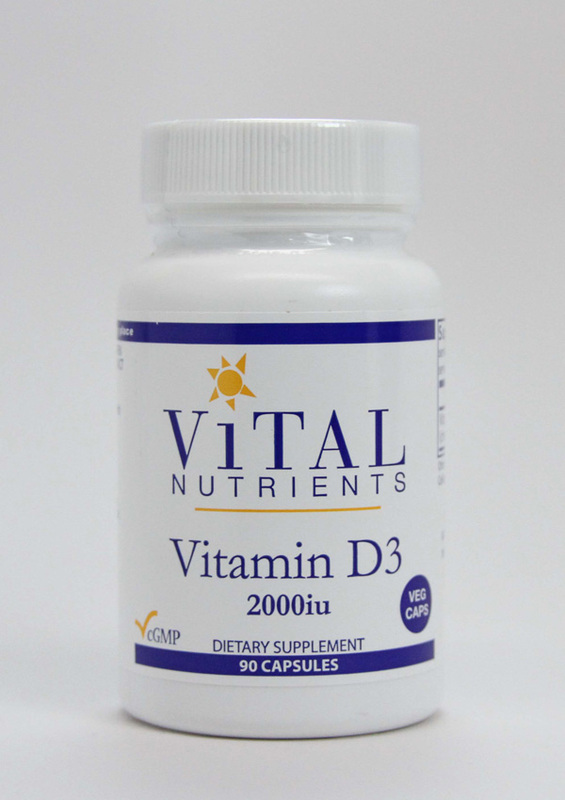 D3 prevents cancer, improves immunity, bone health, brain health and much more. It is a must! 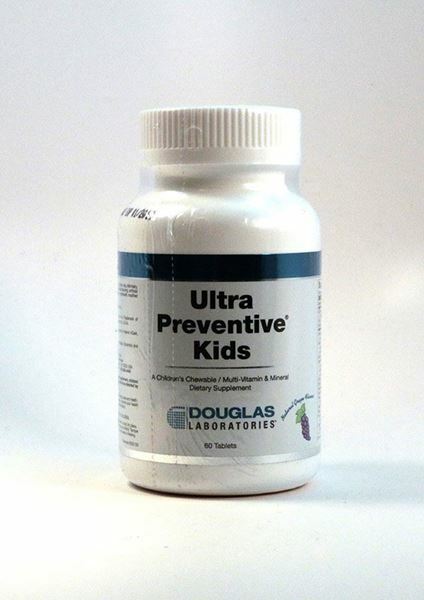 Children can take drops in lower doses based upon their size. We carry a D3/ K2 mixture which is good for all. 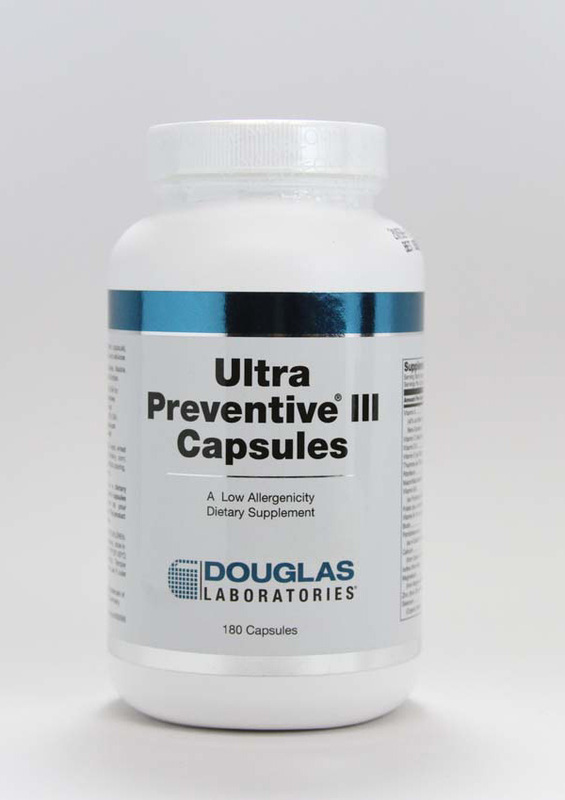 I would take only 2-4,000 IU daily of this product and extra D3 from a capsule to equal your maintenance of 35,000 IU weekly. Lecithin granules or phosphatidyl choline caps: This essential for brain, artery, liver and cell membrane health. The brain is largely lecithin. Phosphatidyl choline is the primary phospholipid in lecithin that you want; hence it is available in a gelcap. 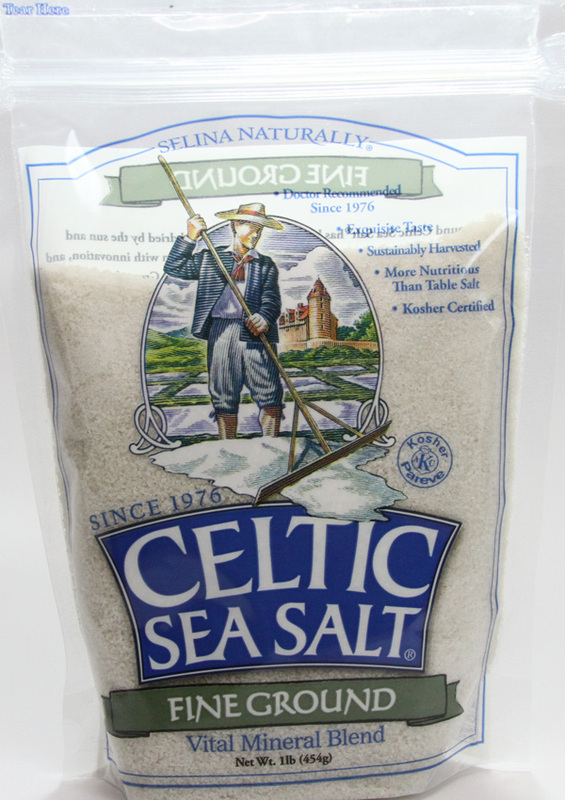 It is cheapest in the granules which are non-GMO and canned fresh. See the handout on this. Take 1-2 tablespoons daily (keep cold) or 3 caps per day. 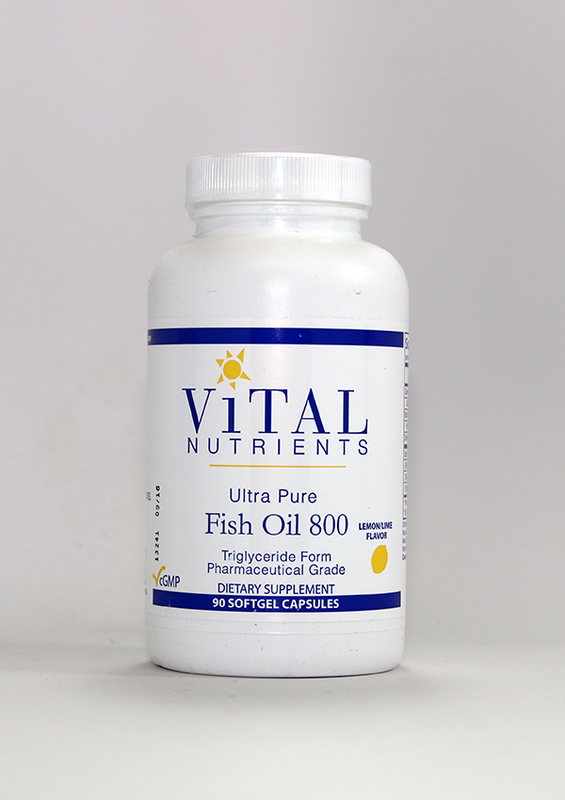 Orthomega or Vital Nutrients Triglyceride fish oil: These products are comparable. Orthomega is twice the size. These are the best I know of as they are not the cheaper 'ester' form and hence not burped. Additionally, the oil is not rancid (oxidized) and is highly distilled/ potent. 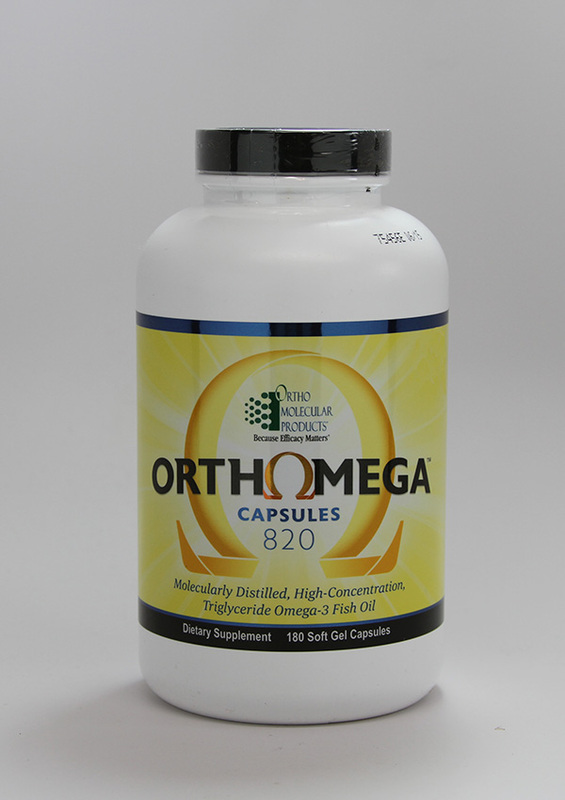 EPA/DHA content is 720 mg per capsule. 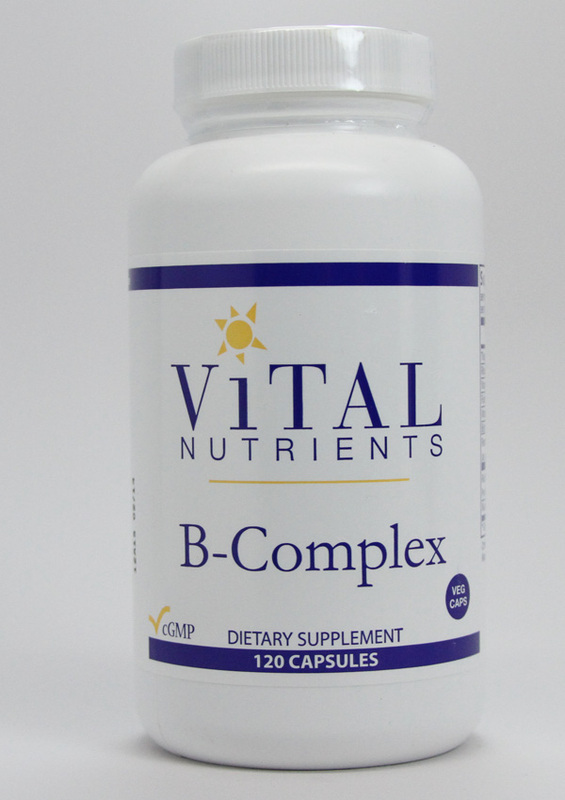 Take 3 per day ideally combined with 2 borage oil (GLA) to prevent a relative GLA deficiency. Borage Oil: 2 caps daily for GLA (an essential omega 6 fatty acid). 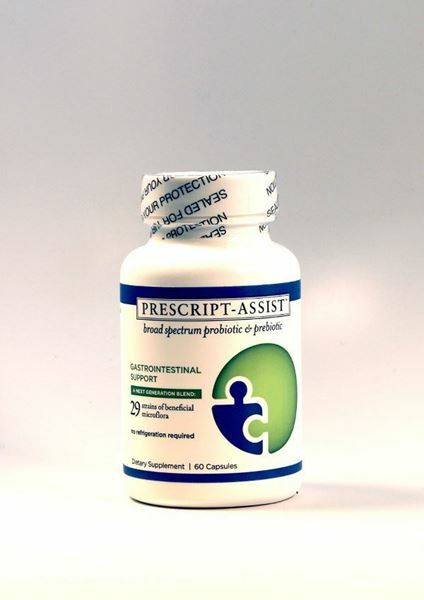 Cysteplus: (NAC): One cap daily - sometimes two daily. This increases glutathione levels, removes mercury, reduces cancer risk (recommended by Jefferson's Dr. Michael Lisantis MD PhD), and antioxidant. 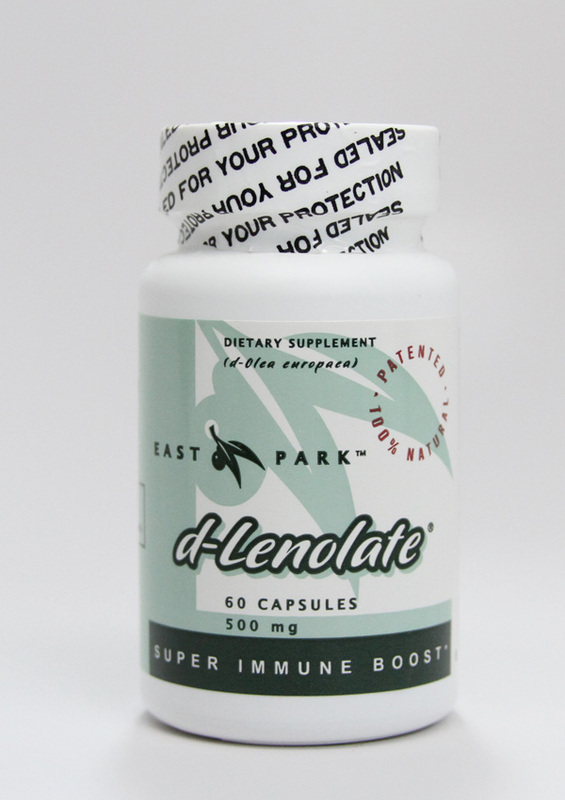 It improves liver detoxification. Olive Leaf Extract: This is an antimicrobial including anti-yeast, viral, bacterial. It improves immunity and being a bitter herb, seems to be a good thing to take after eating desserts/sweets. It is my 'Desert island' supplement. I like the biblical connections to it including Noah's ark. Magnesium Glycinate or Citramate: Take 2-4 glycinate (best absorbed, least laxative) daily or 3-6 citramate daily (more laxative effect). 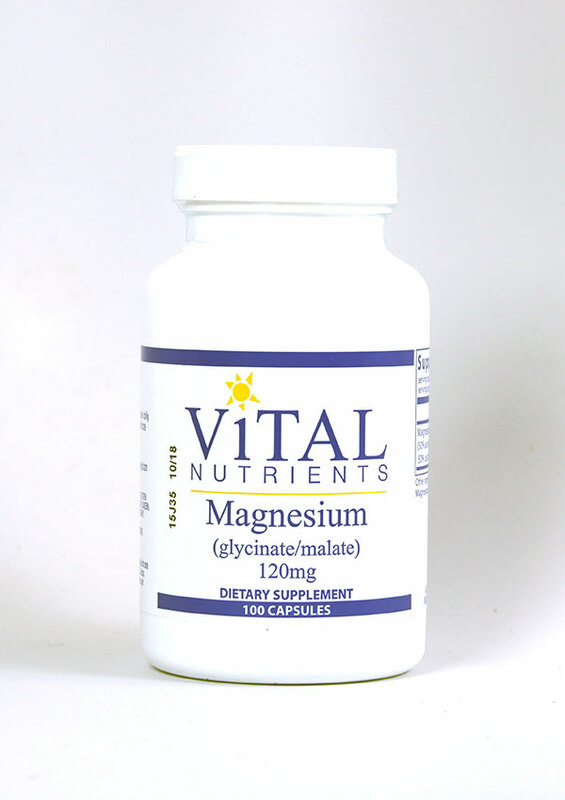 We sell more Mag Glycinate than any other product as it is calming and relaxes tension in the chest and muscles. 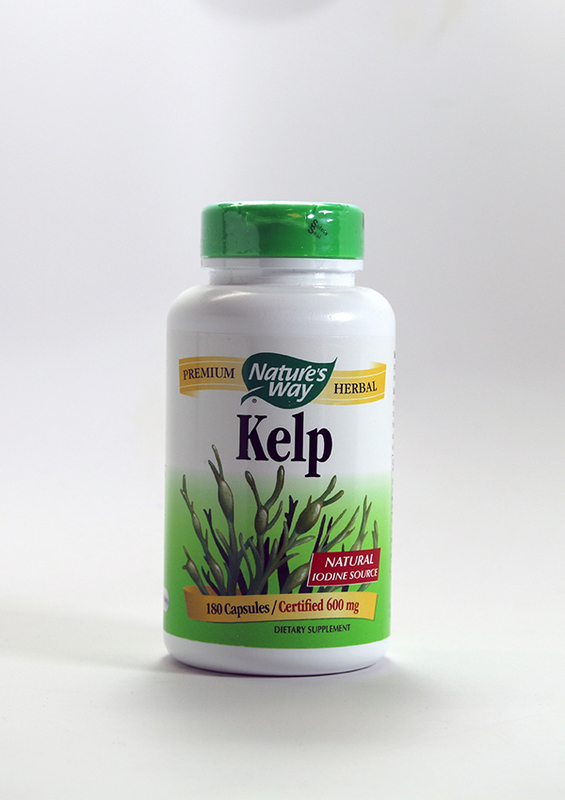 It helps produce calm energy and is needed for over 300 enzymes to function. It helps sleep if you take it at bedtime. 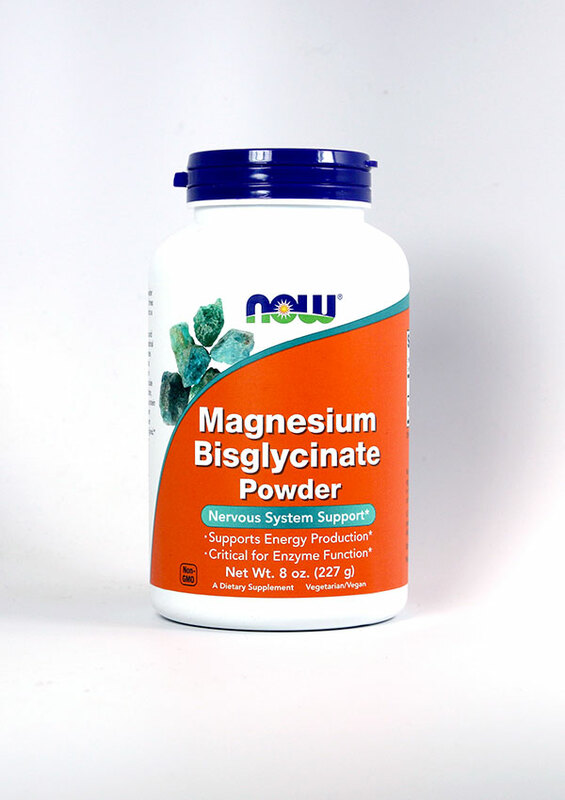 Magnesium is the most important mineral and the most commonly deficient. Labs that measure only the serum level are not reliable as Mag is primarily inside the cells. It is found in dark green leafys and commonly deficient. Everyone should try this. There are some people who get loose stools even with the glycinate form so start with one cap. If you are constipate, you may do better with the Citramate form. I always say that "constipation is an opportunity to take more magnesium". Turmeric Powder or Curcumin caps: Being that cancer is so common and inflammation is the root behind many diseases including heart disease, taking either of these is ideal. I recommend 1 tsp or more of turmeric and several caps of curcumin daily to prevent cancer and more. 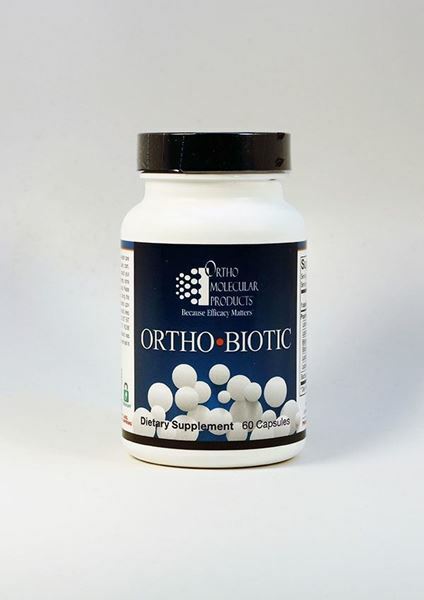 Joint supplements: Please see our musculoskeletal section for these products. 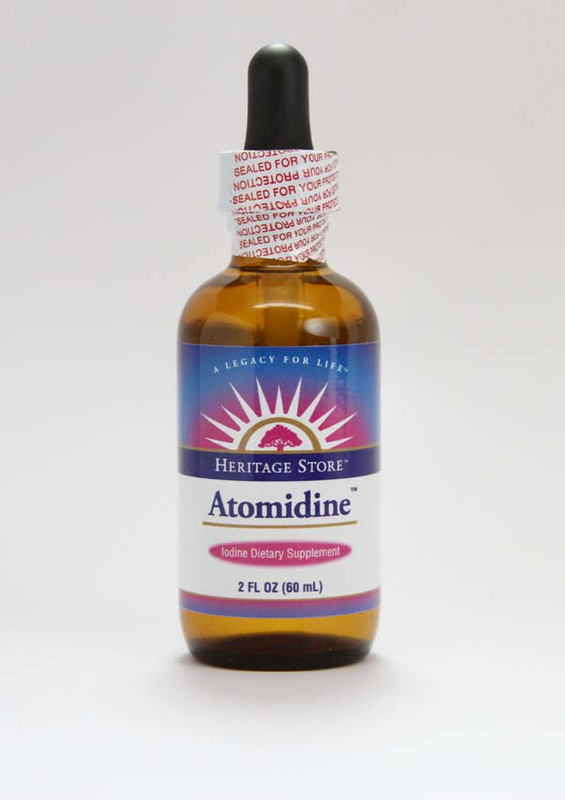 I take Thorne's AR-encap mostly and have enjoyed benefits to my joints and cartilage health. If you are getting older, wny wait for osteoarthritis, the wear and tear joint disease when you can heal and prevent arthritis. 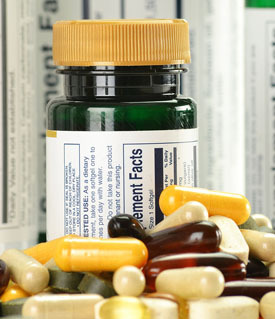 The anti-inflammatories in these products (Inflameric too) are good for general health. Please read about EDTA chelation or see www.drcranton.com. IV vitamin drips help many conditions and general well being and energy. Many patients come here routinely for subcutaneous methylB12, or B complex / magnesium shots as well. Comprehensive metabolic panel, lipid panel, hsCRP (marker for inflammation and coronary disease).